They only went out to play a calm game of petanque and enjoy some late summer warmth by a Parisian canal. By the end of the evening, the three friends had neutralized a knife-wielding attacker who had stabbed seven people, with an unlikely weapon: the game's clanking — and hefty — metal balls. 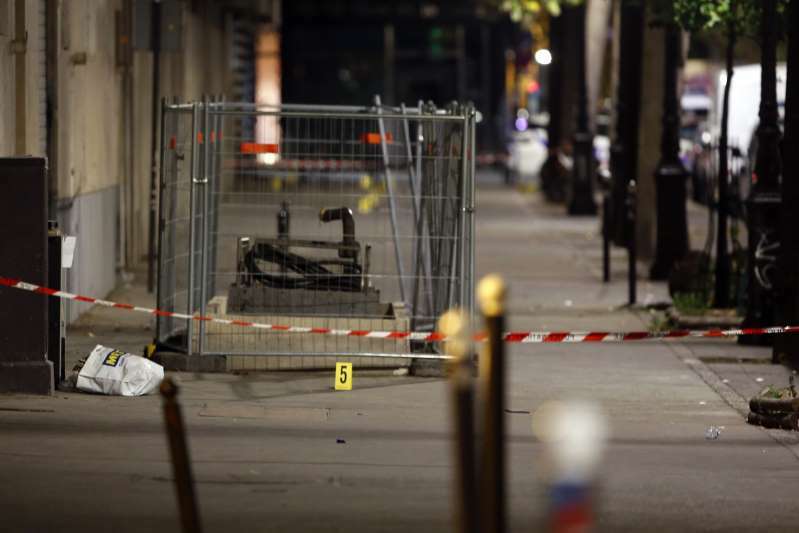 The Parisian petanque players were lauded for their bravery as French authorities opened a murder investigation into the attack. On Twitter, French Interior Minister Gerard Collomb praised their "courage and reactivity."